This article was written on 21 May 2018, and is filled under 1920s, 1930s, Blues, Classical, Eclectic, European, Folk, Irish, Jazz, Musical, Pop, Radioactive, Swing. Crackleton Manor and it’s Eastertime too! 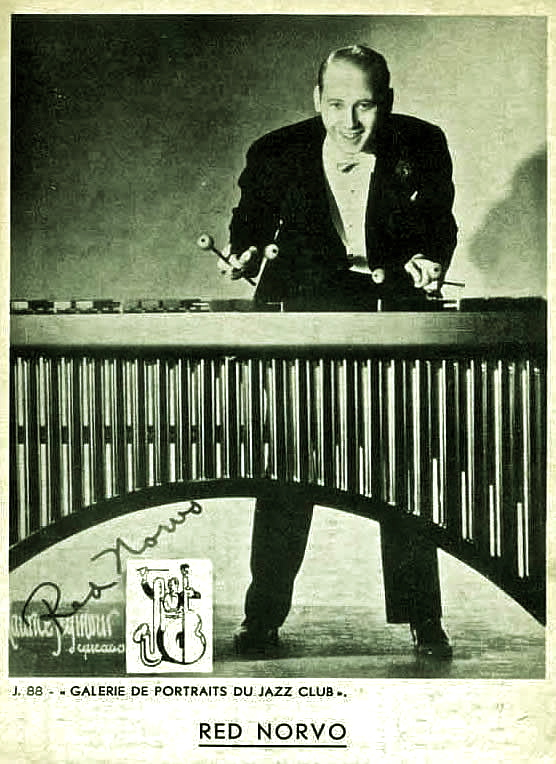 … and besides that, today happens to be the birthday of Red Norvo, aka Mr. Swing, so plenty of his tunes on this week’s playlist amongst other things – sound reproductions dating from 1909-1950.